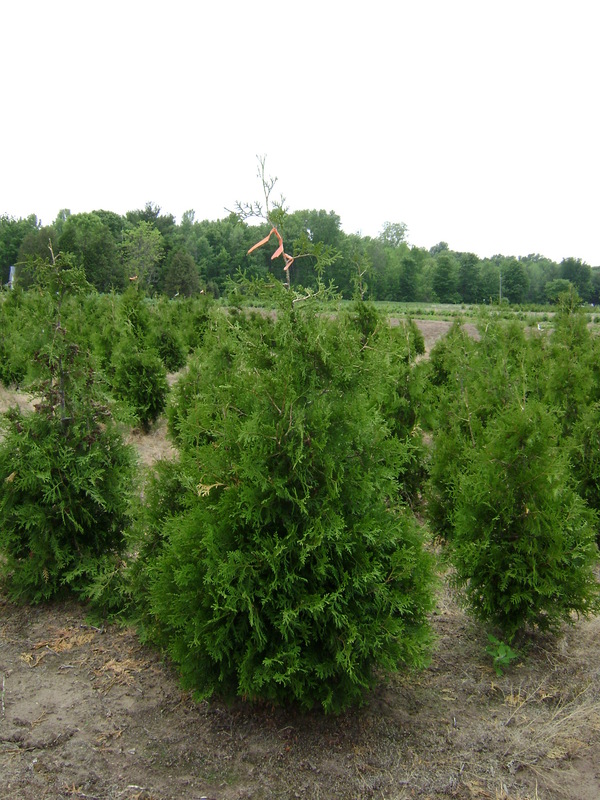 White cedars are most common in windbreaks and hedges. 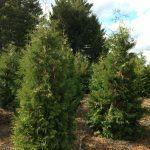 Their light green foliage will often turn a winter colour in cooler months. 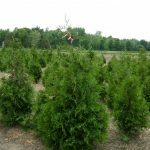 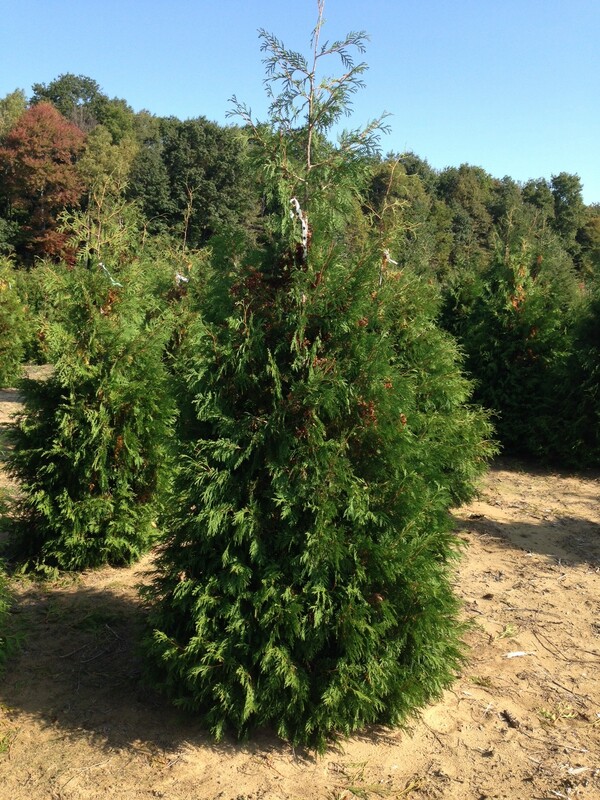 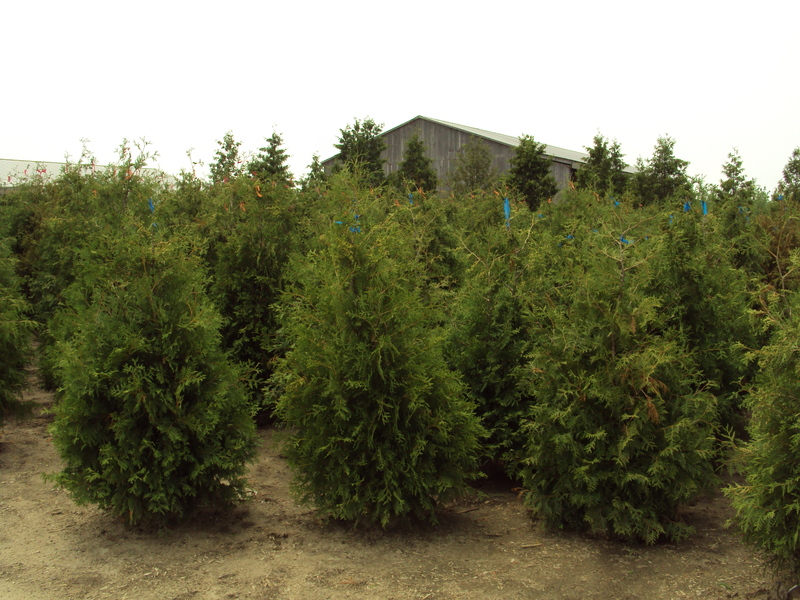 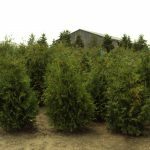 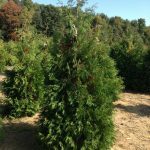 White cedars will do best in full sun and average to moist conditions as well as varying soil types. 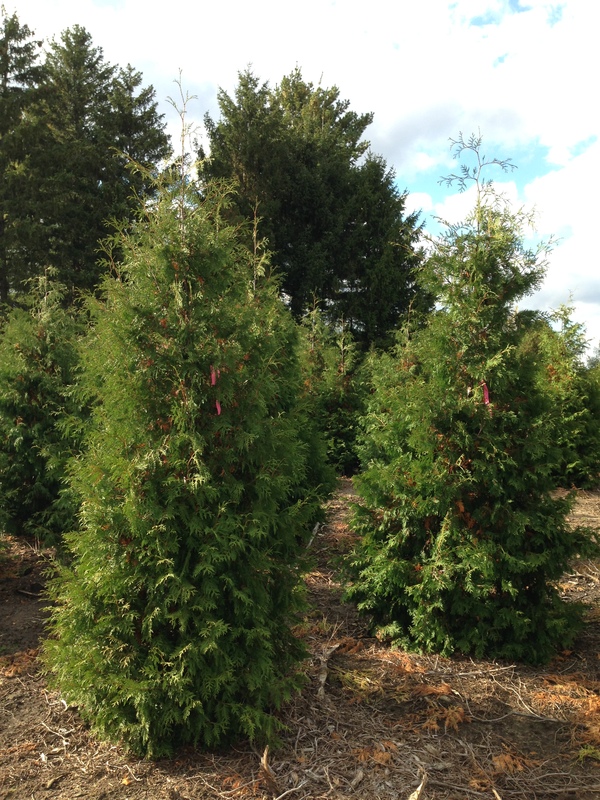 White Cedars can be expected to live 50 years+.